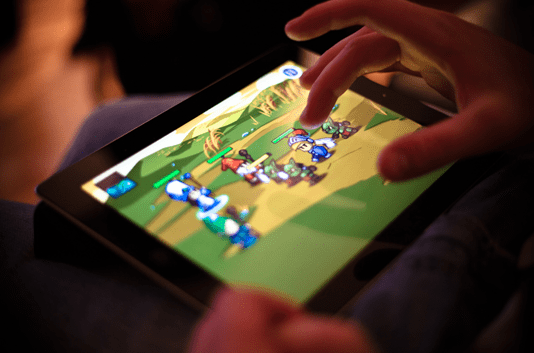 It has not always been so, but the mobile gaming sector is growing at an unprecedented rate. This year, it has exceeded $50 billion and by 2020, it will ascend to $72 billion market. The latter millstone would pose a whopping 200% increase in just six years. The technology has certainly played a vital role. Mobile devices are more powerful and accessible than ever before and they also have one huge edge over PC and consoles: they are highly portable and convenient. All of this makes them a gaming force to be reckoned with. 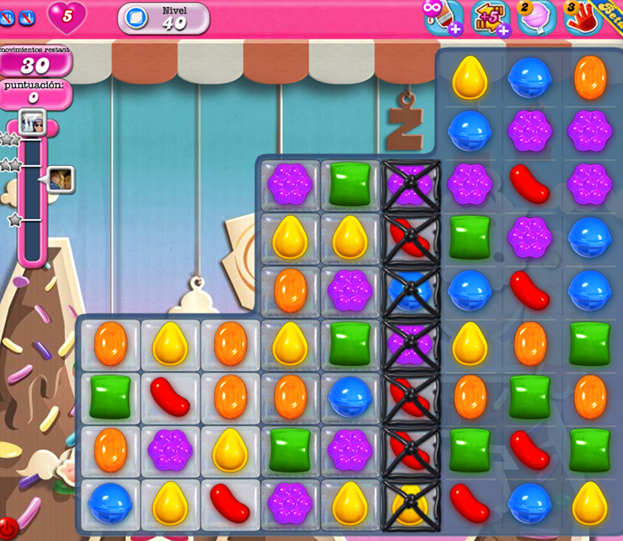 The mobile gaming industry is no longer struggling to drive sales and establish credibility. It already accounts for almost half of global gaming revenue, 43% of time spent on smartphones, and 80% of all app revenue. What is more, gaming audience is estimated to 2.1 billion users worldwide. The craziest thing is that is just the beginning. New players, developers, publishers, marketers, content creators, and influencers are flocking to this booming frontier. Huge untapped markets such as India and Indonesia are yet to fully contribute to the further expansion of the mobile ecosystem. All of this is to say that before long, mobile will become larger than the console and PC games combined. Of course, these entrenched sectors have no intention of staying on the back foot, so it would be premature to announce their demise. For a growing army of gamers of today, mobile is the platform of choice. Simply put, people adore a chance to fit a bunch of games in the pocket. They crave unparalleled convenience, affordability, and ease of use. They are ditching other devices as the time spent on mobile gaming and frequency of play ramp up. Titles like Candy Crush, Pokémon Go, and Clash of Clans have proven it possible to rake in hundreds of millions of dollars of revenue on an annual basis. But, nobody wants to rest on the laurels— the competition is mounting. In 2018, we have seen some amazing mobile games. A few deserving a special mention are PUBG Mobile, Hearthstone, Sims Mobile, and Alto’s Odyssey. There are also some upcoming titles like Stardew Valley and the Elder’s Scroll: Blades that bring even more evidence of mobile gaming’s bright future. A surge is even taking place in sectors like online gambling. Leading providers are offering highly realistic games with new gameplay features, great graphics, and captivating themes. They aspire to emulate live casino experience and offer the fair environment for earning real money. Indeed, it has never been easier, safer, and more enjoyable to swipe your way to fortunes. Increased processing power, unlimited data plans, and better graphical ability— these advancements have paved the way for mobile gaming so far. Now, it is time for a fresh revolution in gameplay to take place. Namely, the new technology is underway. Supported by more powerful hardware Ultra HD, content streaming, gyroscopic tech,4K,VR, and AR will shake things up and bring immersion to the whole new level. They will allow developers to craft in-depth storytelling, engaging gameplay, and engrossing graphics. We place our hopes in AR and VR in particular. With fewer software and hardware limitations to deal with, they will act as real game-changers. They are primed to hit the mainstream and possibly dominate the eSports landscape in years to come. No other sector seems to be able to match the sheer scale and accessibility of the mobile gaming market. This young industry has evolved almost beyond recognition, propelled by shifting user preferences, rapid tech innovation, and other favorable winds. In fact, mobile is encroaching in domains that consoles and PCs used to reign uncontested. Albeit small, mobile devices pack a big punch and provide a riveting gaming experience. So, like it or not, mobile is the future and that future is now.